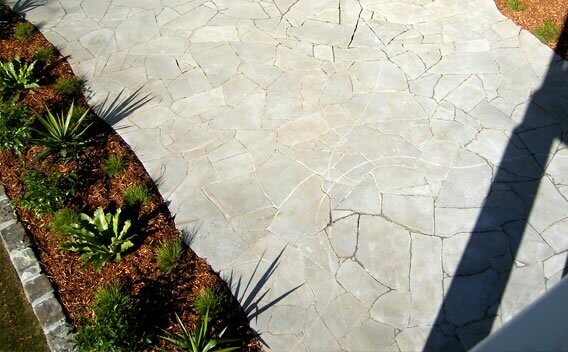 Revive Landscaping install a wide range of paved & tiled surfaces over a variety of substrates – including reinforced concrete, compacted crushed limestone & compacted sand. 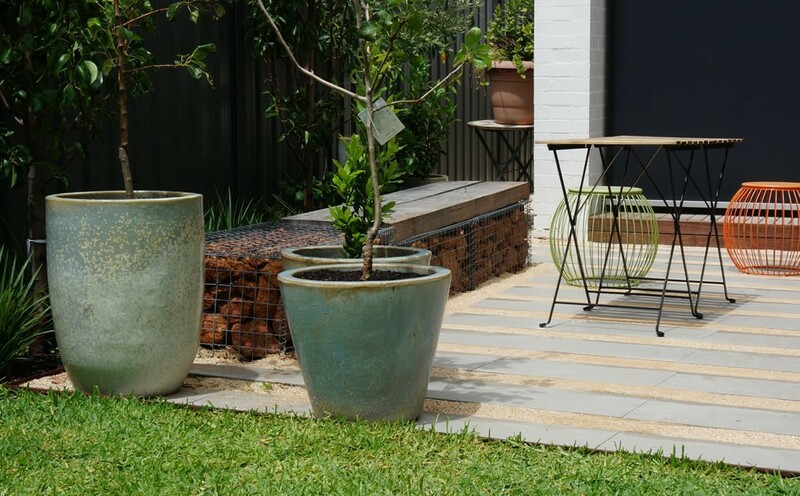 The type of base or substrate required to support your pavers depends upon the weight and volume of traffic that the surface will need to accommodate. For light traffic, such as for walkways, we use a sand base. For moderate traffic, we use a compacted road base or a limestone base.  Our paving contractors will meet with you to discuss your requirements and determine what type of substrate will work best for your property. Once these initial requirements are settled, we’ll help you select pavers that will look fantastic for years to come. As all of the pavers we install are cleaned and sealed by our paving contractors, you’ll be left with an attractive paved surface that’s also easy to maintain. Standard brick pavers: Brick pavers are ideal for garden walkways, brick patios, driveways or even relatively low-traffic city streets. 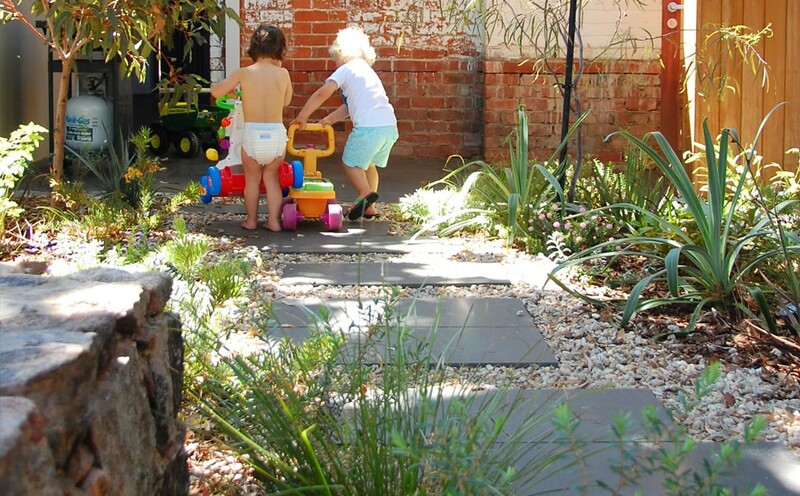 Recycled red brick pavers: In this case, the brick pavers are made from recycled materials, adding an extra element of sustainability to your project. 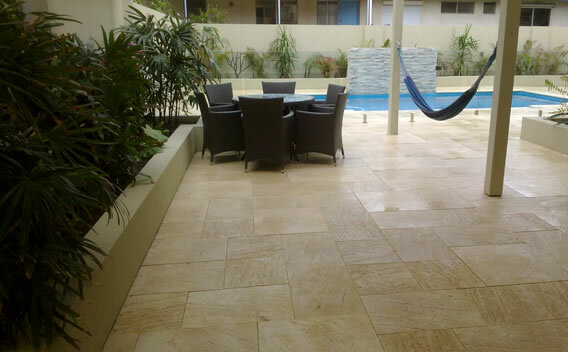 Limestone pavers: Natural limestone is visually appealing and offers exceptional durability and strength. 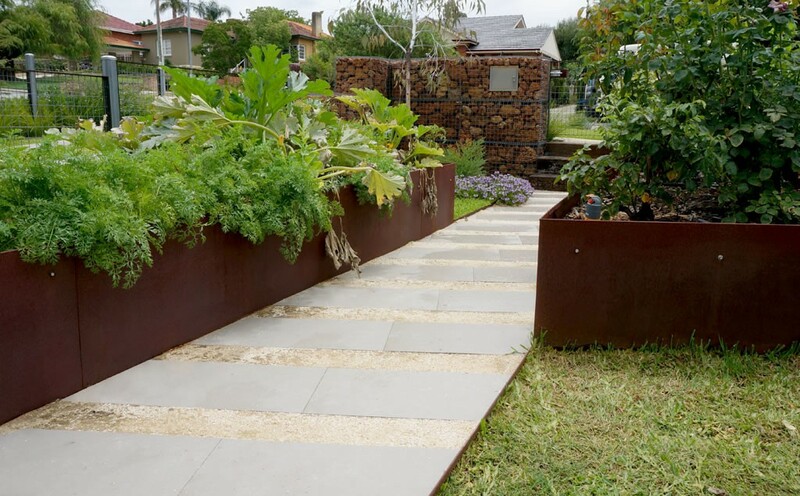 Concrete pavers: Concrete pavers can be manufactured in a range of shapes and sizes and are therefore suitable for a variety of contexts. 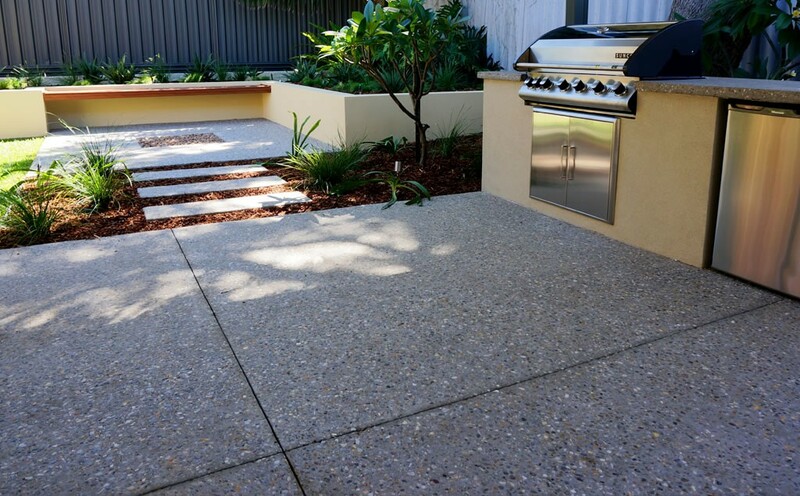 Granite pavers: Natural granite pavers are classic and timeless, and they provide clean lines and a pleasingly subtle colour. Cobblestone pavers: Cobblestone is another classic paving material. 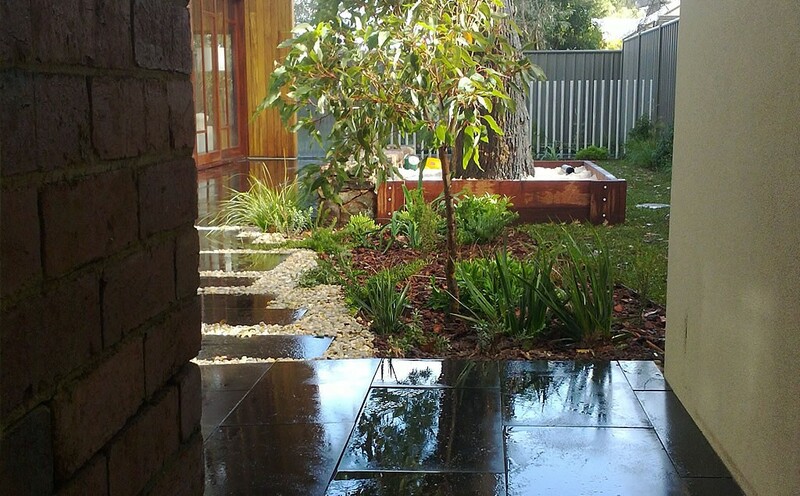 Bluestone pavers: a Melbourne-based natural product that is smooth but textured.